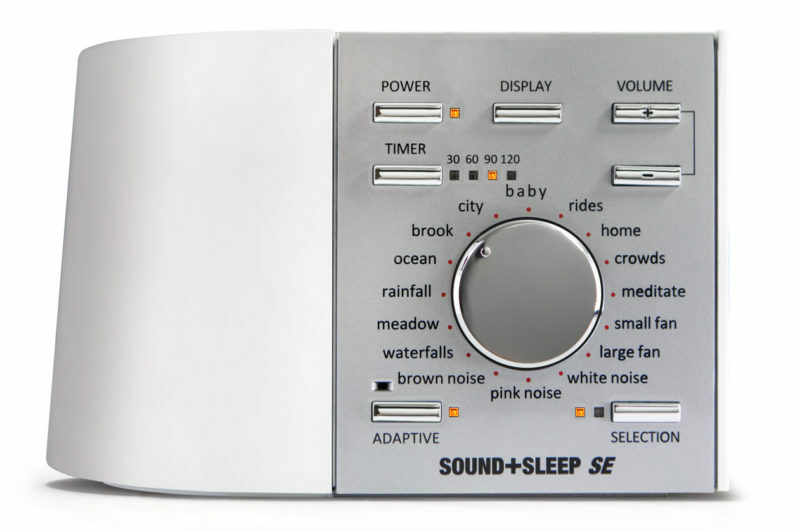 SOUND+SLEEP SE is the world’s most advanced sound machine. Buy your Sound+Sleep SE now in our online shop! Our flagship model starts with the features of the original Sound+Sleep and adds even more unique sound profiles. There’s a 3.5mm audio input for enjoying music on the high-fidelity speaker, and dual USB charging points so your phone or tablet is as refreshed and ready to go as you are. Headphone jack, audio input and dual USB charging points. 16 base sound profiles, with 64 total variations. Here are a few..